We all dreamed of a good career. For many, it did not happen. Too many of us looked for a job when what we needed to do was to choose a good boss. Before I retired, while visiting restaurants in Florida, I was told that the labor market in Clearwater for restaurant employees was very limited and that it was difficult to hire good employees. Based on the poor service and disappointing appearance of the restaurant I had just left, the situation surely looked dismal. With that thought in mind, I stopped by Tom Fender’s Chick-fil-A restaurant to get his evaluation of the local business situation. My impression from the quick look around when I entered the dining room was in sharp contrast to what I had seen a few minutes earlier. The dining room was bright, inviting and spotlessly clean. There were plenty of sharp, attentive and smiling employees who were obviously enjoying serving their customers. As he was saying that, a man walked up and asked to interrupt our conversation. This is what he said to Tom. I could not convey this message better with a 60-minute speech or 2,000-word essay. People in every community learn who are the good and bad bosses by observing their behavior. That father knew how important it was for his daughter to choose a good boss. He had been observing potential bosses for his daughter and was determined to help her find a good boss. He also knew that her first boss would have a major impact on her attitude toward every job she would work in the future. Her father wanted her to have a satisfying and successful experience. 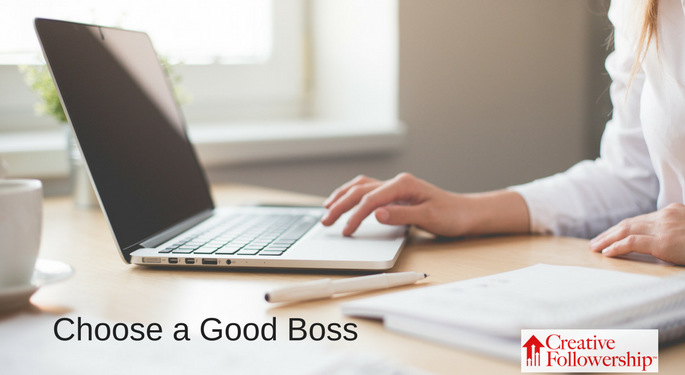 Young people, are you looking for a good boss? Why not? 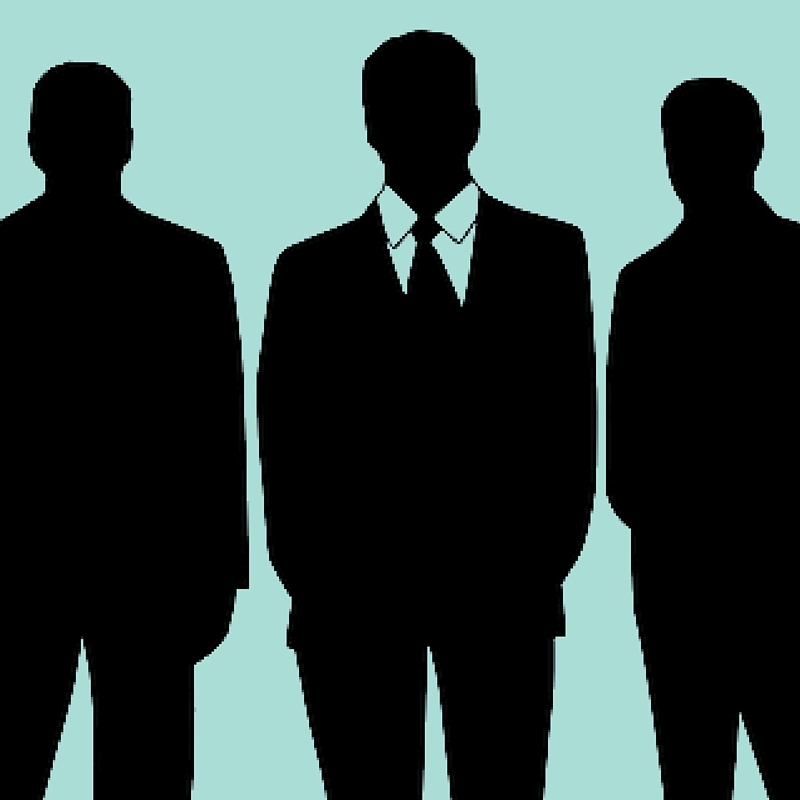 Fathers and mothers, are you looking for a good boss for your daughter or son? Why not? To increase your career satisfaction and success, practice the first Principle of Creative Followership.